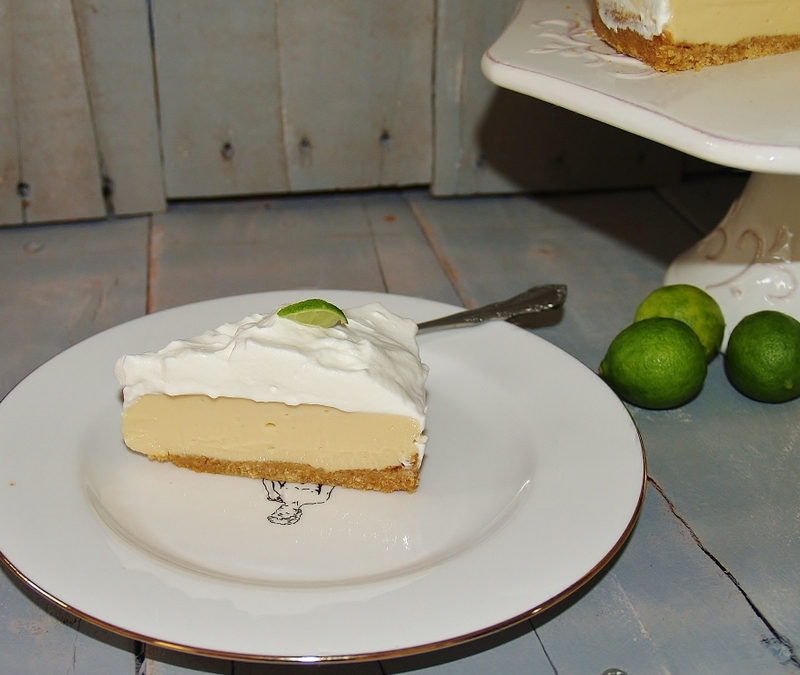 This is the easiest Key lime pie I have ever made and it tastes great to boot! I used a bag of fresh Key limes but you can use bottled Key lime juice if they are out of season or you are pressed for time. So many recipes make it hard because you have to measure so much and it turns out you are a little short on this or long on that….I cut it down to exactly what you need and you can get it done then move on to something else you need to do. Before I get to the easy-peasy recipe, I want to say thank you to everyone who has stuck with me through these last few months of sparse posts. Thursday of this coming week, we will have been running Yum Goggle for three months. I love my job now. I get to look at beautiful photographs of food all day long, talking with men and women around the world and learning about new foods and ways to prepare them……10 years ago, I would have never thought I would be doing this now and yet, I’m so glad I am! 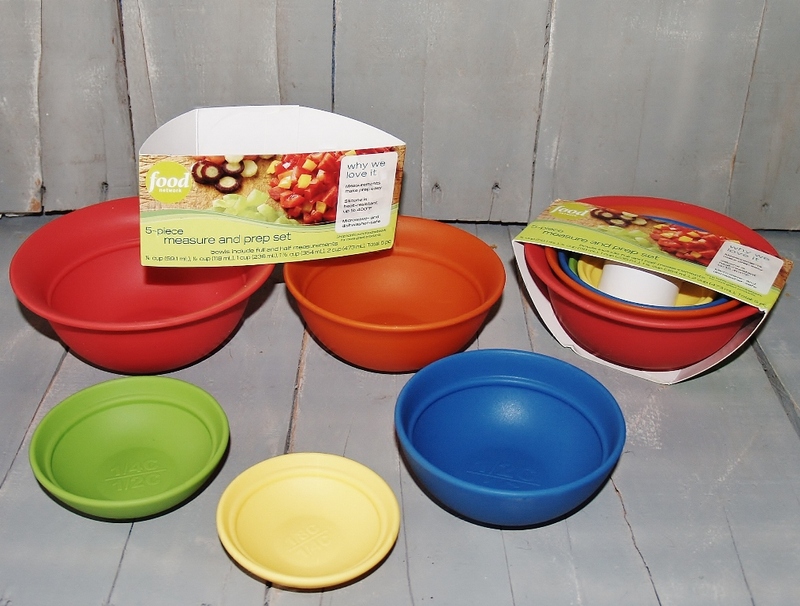 Last week, I was at Kohl’s having a look around when I came upon these great silicon measuring/ingredient bowls. I got myself a set and just as I was about to turn and leave, I thought of all of you who support my blog and my Face Book page so I grabbed another set. They are not much, but a way I could at least offer some thanks for your encouragement and support. There are instructions that tell you how to enter – you can enter several times – and it’s really very easy to do. You only have to do two to be entered and you may already do several so that’s easy enough – then if you want to play along, read the instructions left on the next five blog posts over the next 2 weeks. I will announce the winner on June 16th. Additional ways to enter will be added as more posts are published, so you will have to come back for more ways to enter over the next few weeks. Surely you can do a few of them………and some of you can do them all! 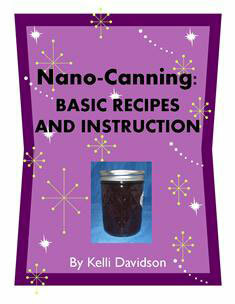 Now, let’s get on to this great recipe! Melt the butter and mix it up with the graham cracker crumbs then press into the bottom of a pie pan – I used a spring form pan and it worked great! Set aside while preheating the oven to 350F. In a medium bowl, mix the juice, cans of condensed milk, sour cream and lime zest. I used a hand mixer and it worked great. Pour the mixture into the crust and put into the preheated oven for 10 minutes, no more – just until little pin holes form on top – but no browning! 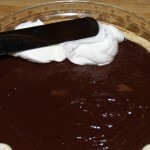 Take the pie out of the oven and allow to cool completely then set in the fridge for at least 4 hours before you try to slice it. Enjoy! And don’t forget – the contest – and the one on tomorrow’s post about Stubb’s BBQ Sauce. It has 4 giveaways so be sure to come back and read the post! I will announce the BBQ giveaway winners on June 8th. I’m going to have that last piece of pie! YUM! I’m partying over at Weekend Potluck so come on over and check it out – just click the link! 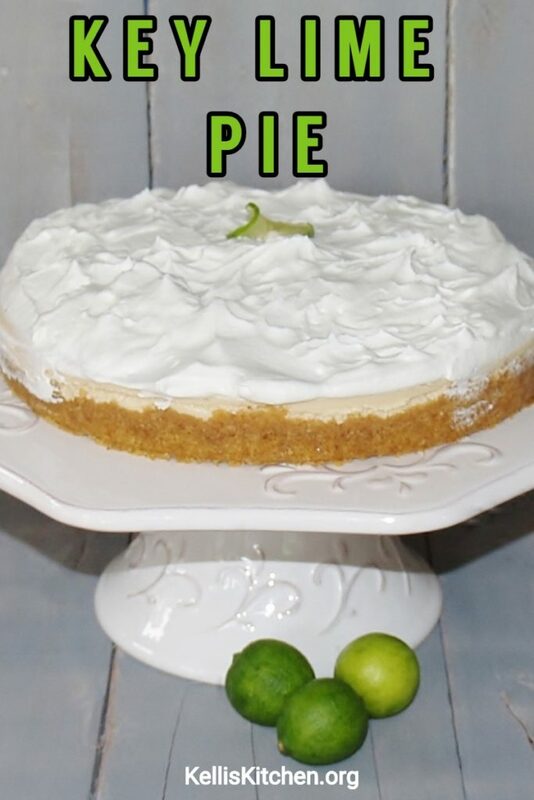 Key lime is my favorite pie …with pecan pie coming in a close second. Thanks for the giveaway, these are nice bowls! I love those too! Good luck! 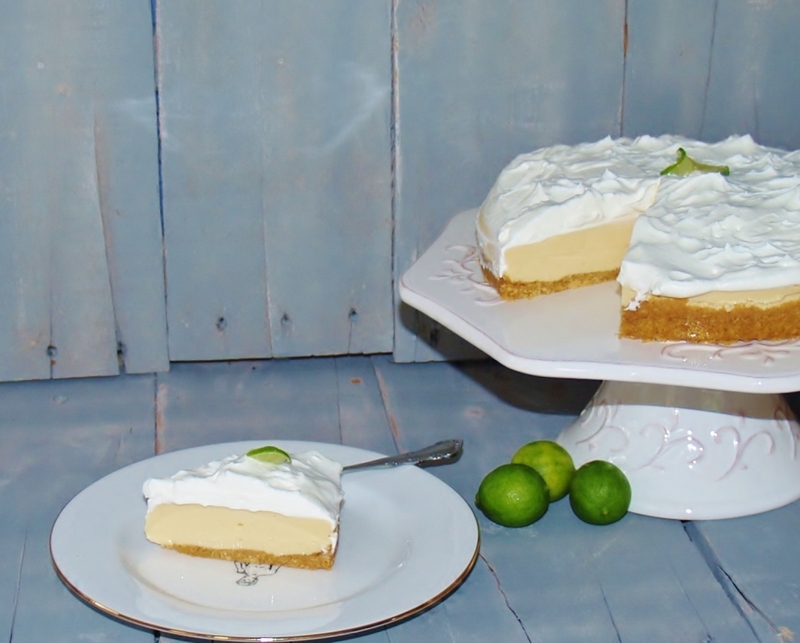 I love Key Lime Pie, too, and haven’t made one for a long time. 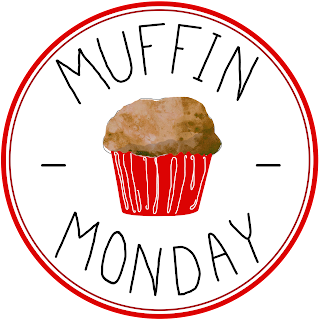 I read through your Yum Google posts every day and I’ve found some recipes that I like plus some I will be trying. Thank you Lillian and good luck! This looks good, love lime! Cute bowls thanks for the chance! This is my favorite desert and I am sure I am going to make this and enjoy it. Thanks for the share. 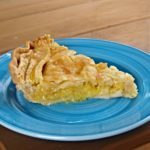 My number one favorite pie would be crumb topped apple pie and the lemon ice box pie! 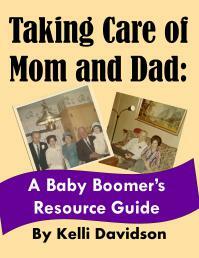 Thanks for sharing and a fabulous giveaway! Good luck to all BUT I want to win! My fav is banana cream. Mmmmmm….. I just made one of those! Good luck! Cherry Pie for me! Love it. KLP is a close second. I like cherry pie too! Good luck! 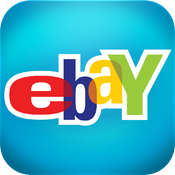 Thank you for being generous! 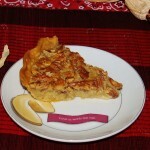 I love a simple cinnamon nutmeg apple pie! Sounds good – good luck! It’s a toss up. I love Key Lime Pie with a graham cracker crust, but I also love a good Chocolate Mousse Pie with chocolate cookie crust. yep – both are great, aren’t they? Pumpkin in the winter and Lemon or Key Lime in the summer. I love Key Lime Pie! 🙂 Pinning! 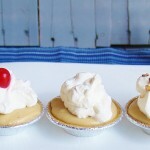 Hmmm…..favorite pie has to be coconut creme! Then you are going to love tomorrow’s post! 🙂 Good luck! My favorite pie is fresh strawberry o’cheese or pecan pie. 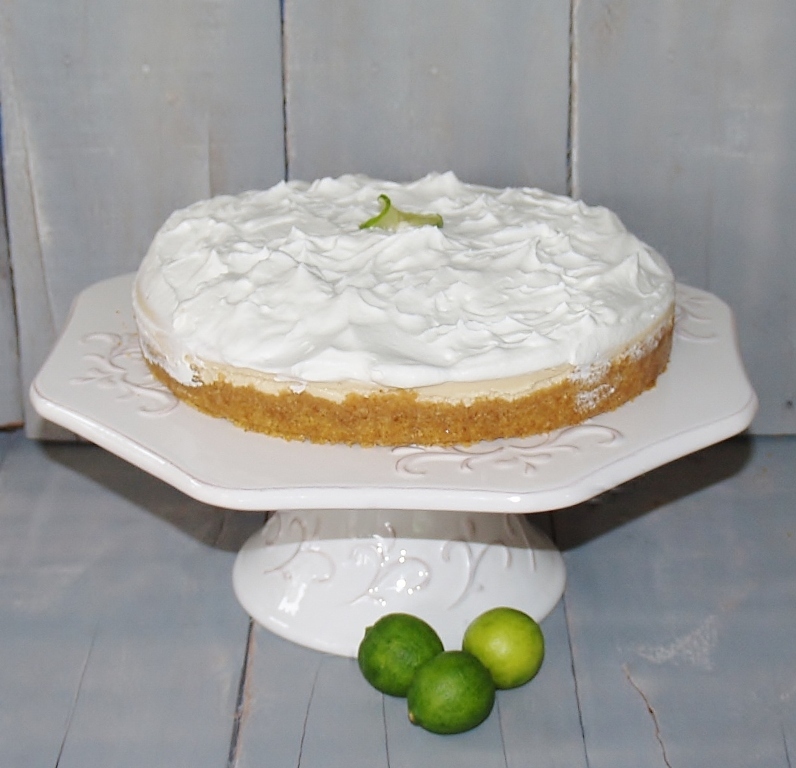 Your Key Lime looks delicious and I know it would taste refreshing! Pecan pie sounds wonderful! YUM!! What a nice and pretty set of bowls. Love the different sizes. This is a hard decision to make but I would have to say Peach for sure! Thanks for dropping by! Good luck! I love almost all pies, but I think apple is my nostalgic favorite, because it’s the first one I made on my own. With a crumb top. Thank you for dropping by! Good luck! Key lime or lemon meringue are my fave. Thanks for the chance at the giveaway. I could use a set like that since I’m getting an apartment next semester at college! I do enjoy Key Lime Pie. Hard to pick a just one favorite but it just might be peach. Sounds delish – I just got some peaches out of the freezer a few minutes ago to make either a pie or cobbler with………..Good luck! I will always be a pumpkin pie girl! Lots of folks love Pumpkin, I’m finding out! Good luck!